It's the latest in a string of Condé Nast titles to disappear from newsstands. Condé Nast is losing a little more of its Glamour. 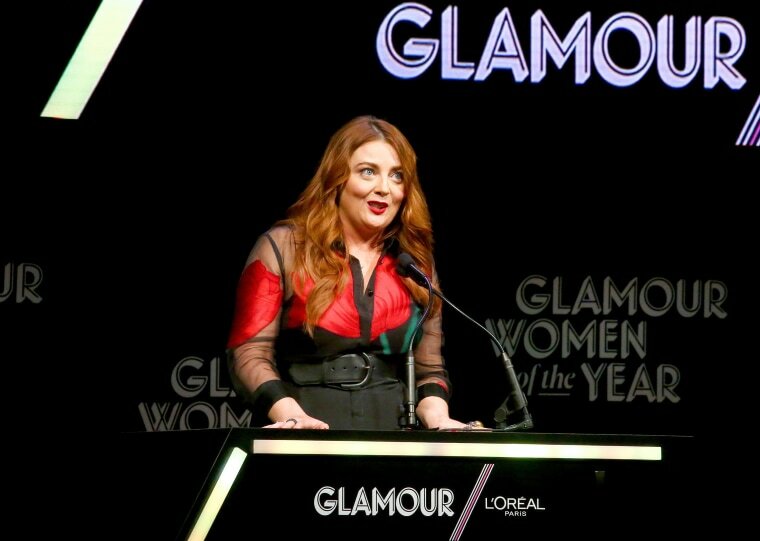 The New York-based media giant announced Tuesday it is shuttering the monthly print edition of Glamour, the women’s magazine it founded in 1939 and built into a global brand that heralded female empowerment. Other than a few special issues to "celebrate big moments," the magazine will only exist online as of the February 2019 issue, the company announced Tuesday. “We’re doubling down on digital,” Glamour’s editor-in-chief Samantha Barry told employees in an email Tuesday, according to The New York Times, which was the first to report the news. Many industry insiders felt the die was cast after Barry was selected to be the magazine's top editor. She took over from longtime editor-in-chief Cindi Leive, who left in January after 16 years at the magazine. Barry is the first person to have never worked in print media before taking the helm of a Condé Nast title, having worked as a TV reporter and an executive producer for CNN. Originally named “Glamour of Hollywood,” Glamour is the latest Condé Nast title to find itself without a newsstand presence. Teen Vogue and Self magazines suffered the same fate in recent years, and Architectural Digest and GQ both had their print frequency cut from 12 issues a year to 11 in the face of declining print ad revenue. Condé Nast is also trying to offload three other titles: Brides, Golf Digest, and W magazine. Glamour’s website has more than 11 million visitors each month, according to Condé Nast. The magazine has 2.2 million paid subscribers, the Times reported. "This is my plan, because it makes sense," Barry told the Times. "It's where the audiences are, and it's where our growth is. That monthly schedule, for a Glamour audience, doesn't make sense anymore."